I don&apos;t live in the past, but I appreciate history. So, when I heard about a must-see Hendricks County attraction for people like me called Avon Antiques, I had to check it out. You see I believe that our yesteryears are often responsible for setting up the successes of today. Occasionally, things from bygone eras actually surpass their contemporaries. The phrase, "They don&apos;t make them like they used to," was coined for a reason. At Avon Antiques, simple comforts from previous generations are on full display. 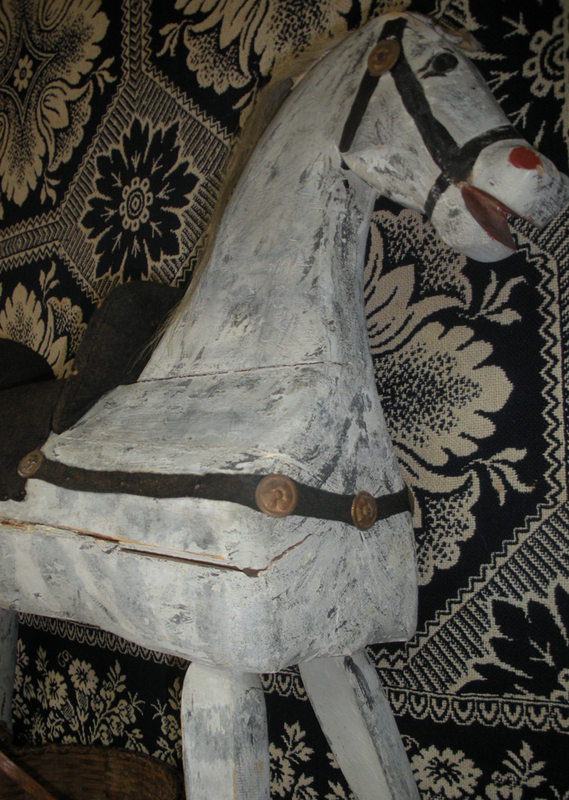 From a rocking horse to an 1880s postal window cabinet to a Raggedy Ann doll, I saw blasts from the past that soothed my nostalgic soul. When I entered the Hendricks County store, I instantly left behind the hustle and bustle of the noisy, modern world in favor of one that appreciates the calmness of the old-fashioned way. Ironically, Avon Antiques is becoming an antique itself. This year marks the 20th anniversary of its 1992 opening, a remarkably long run considering the economic climate. Owner Gail Medcalf has shepherded the successes, including routine No. 1 spots during yearly customer voting in a local TV poll for best antique shop in the Indianapolis area. 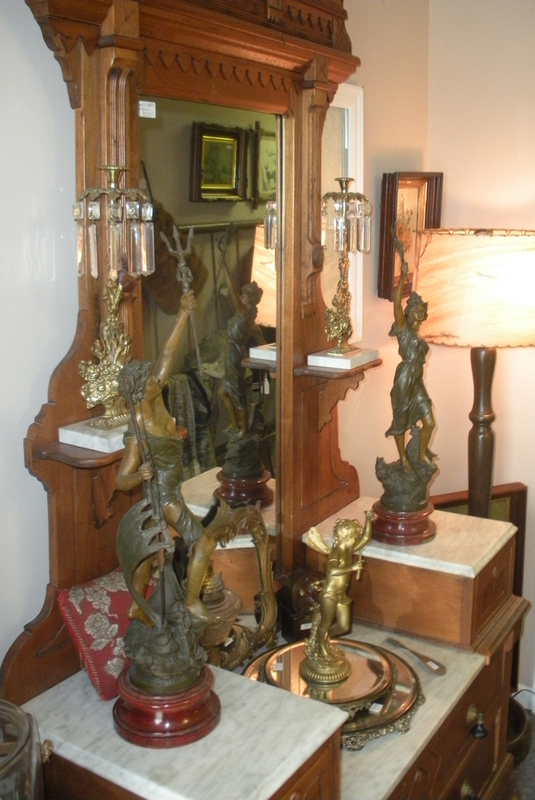 These achievements led to expansion last June, when Avon Antiques increased from 800 to 1,300 square feet. Now Medcalf has even more room to display some of her favorite large selections: rustic furniture and furnishings. Those include Indiana-made hickory furniture as well as quilts, American Indian artifacts and items from the Arts and Crafts movement. This is quality merchandise, not material that has been passed off because it couldn&apos;t sell elsewhere. 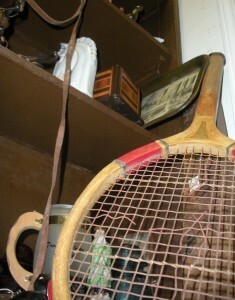 As I perused the store, I appreciated the scope of antiques. Cute, colorful teapots drew my eye next to the silverware and table settings. Buttons, jewelry and an old-time scale caught my attention before I rounded the corner, where painted tables awaited. Avon Antiques not only guarantees to bring in at least one new item a day, it changes with the season. In December, I found Christmas-related material. Today, I saw plenty of Valentine&apos;s merchandise. As part of a month-long special, Valentine&apos;s gifts -- or any objects that are red, pink or white -- are 20 percent off. If you have quality antiques to sell, this is the place for you. Avon Antiques also buys and trades. But just one bit of advice if you want to purchase any of these items: Leave your credit card behind. Because it uses an 1896 cash register, the store accepts cash or check only. It&apos;s all in keeping with doing things the old-fashioned way.